“A Christmas Carol” receives 4 1/2 stars! 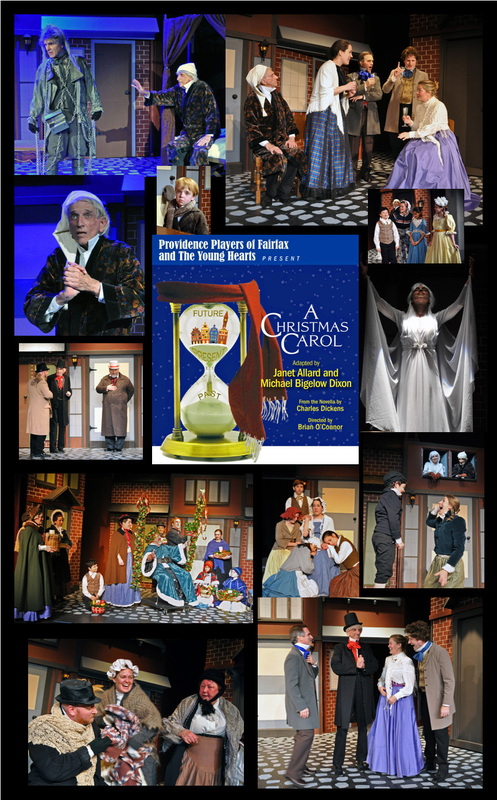 DC Metro Theatre Arts reviewer, Julia L Exline, gives A Christmas Carol four and a half stars. Read her review on the DC Metro Theatre Arts page to read why.